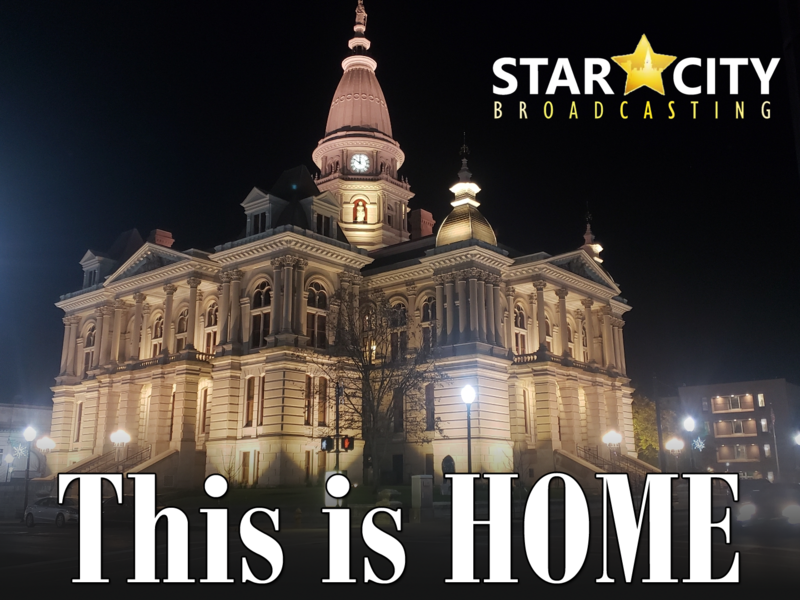 Star City Broadcasting is a new and exciting media company in Lafayette, Indiana. By combining market-leading radio stations with the newest TV stations in the market, Star City Broadcasting has become a media powerhouse. Our staff and talent are seasoned veterans in the media game. We are passionate about our community and helping our partners and advertisers grow. 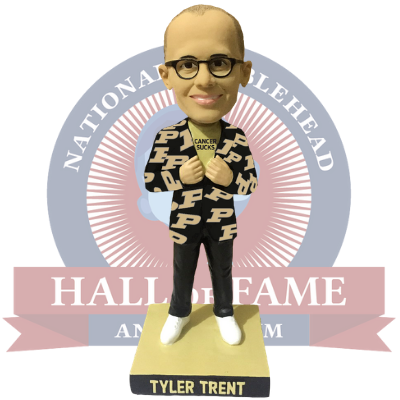 Before his untimely passing on New Year’s Day of 2019, Tyler Trent joined Purdue University in licensing and approving this official bobblehead. 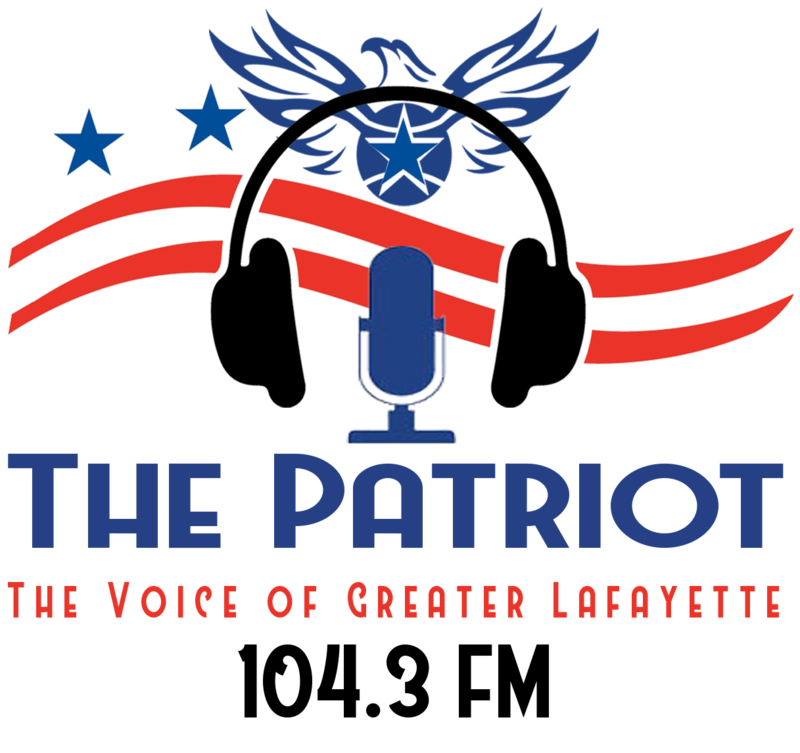 Part of the proceeds will benefit The Tyler Trent Cancer Research Endowment and ESPN’s V Foundation for Cancer Research. Please click here for more details and to order. Please also visit TylerTrentBook.com for more details about his book entitled “The Upset”, published in 2018. Proceeds will also benefit cancer research.